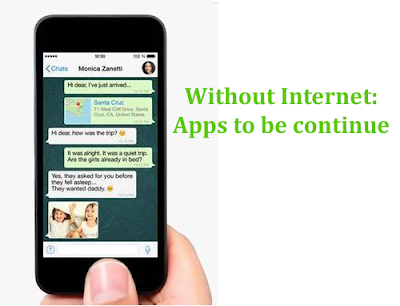 Home Applications internet messenger WhatsApp How to use WhatsApp without Internet? How to use WhatsApp without Internet? WhatsApps and other messaging application is used internet connection need but this kind of apps without use of internet connections, How to do? 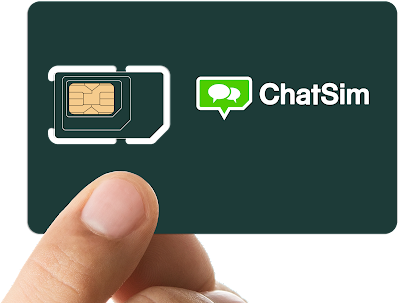 Now market trends one of special sim available that sim to use whatsApp without internet. It called “ChatSim”. This sim to input your smartphone after without net to use whatsapps. ChatSim no available any kind of store that reason to purchase online official website www.chatsim.com to click website and more information check out. Another step to buy sim option to click after some other step follow by give into guidelines. Also, this sim available on e-commerce website on amazon.com to purchase it. How to use in smartphone! This chat to use every kind of smartphone. This card available on Micro and Nano slot to set easily on smartphone. 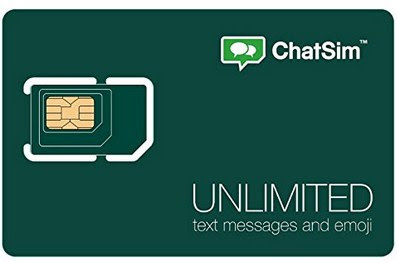 This cards to use global world to message into your friends without internet. Don’t worry about data roaming charge. 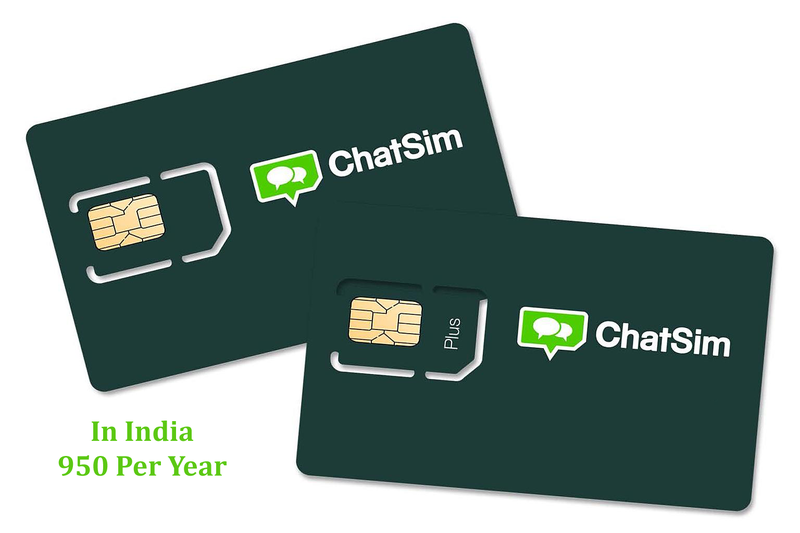 Indian user, this sim actual price set 950 rupees per year. You can use messaging and emojis only pay 950. You can use this card for multimedia 950 rupees with extra 557 rupees extra pay it. 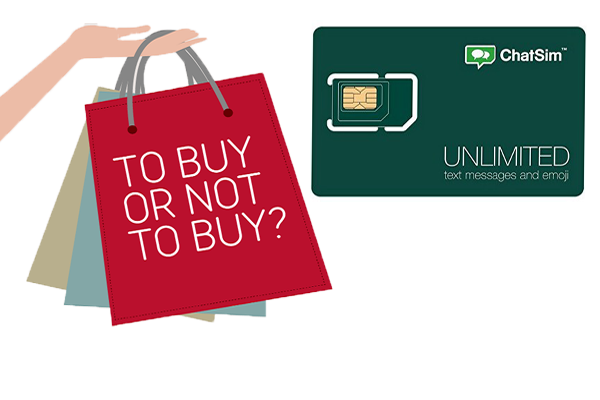 You can exact pay for this sim card approx. 3407 rupees pay. ChatSim not only use whatsApp but also use other messenger, Vchat, Hike etc. This kind of sim card first one. How to decision purchase or not? This matter depend on whatsApp usage. You can most of time spend into travelling and whatsapp use many more compare of other parson whenever to purchase thins sim card best one for you.